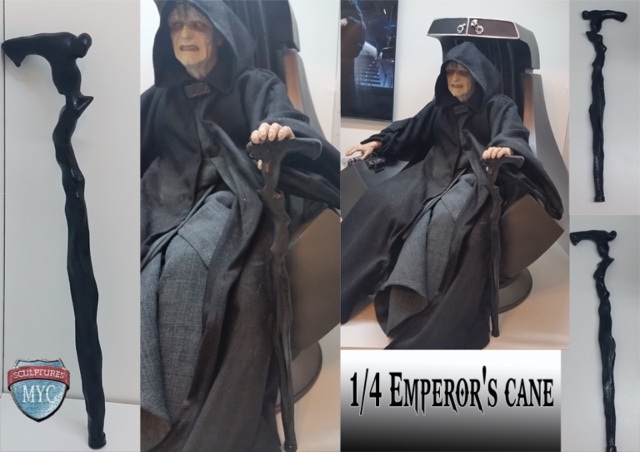 Myc Sculptures is now offering the Emperor's Cane in 1:4 scale - fitting perfectly for your Sideshow Premium Format Emperor Statue on Throne !! Highly detailed and solid Resin makes your collectible unique !! 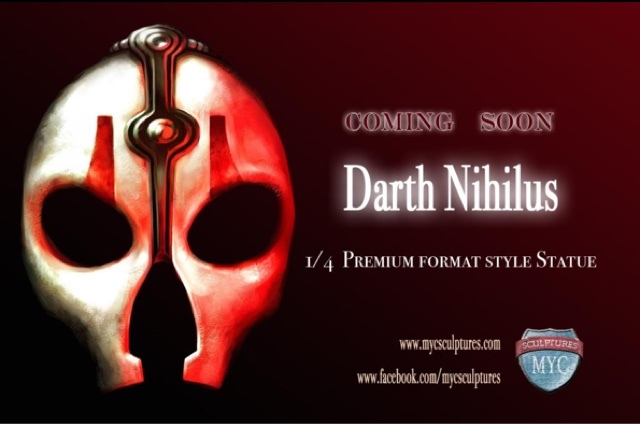 DARTH NIHILUS IS COMING !! We expecting a full release within the next 3-4 weeks !!!!! !